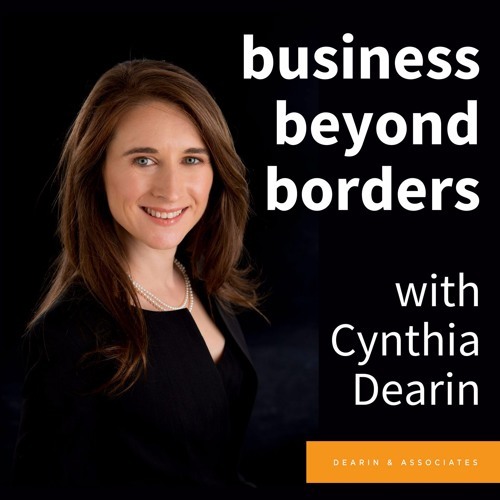 Cynthia Dearin is the Managing Director of Dearin & Associates, Founder of the International Business Accelerator and author of Amazon best-seller "Camels, Sheikhs & Billionaires: Your Guide to Business Culture in the Middle East and North Africa". Dearin & Associates is an international business consulting company that helps clients to access opportunities in fast-growing international markets. We are passionate about helping our clients expand internationally, because we recognise that there’s never been a better time to “go global”. International trade is at an all-time high and goods, services and information can move around the globe more rapidly than ever before. We know that companies that do business internationally have a bigger global impact, innovate more, make more money and are better places to work. We also believe that the world is a better place when people everywhere have access to the best products and services available. Our special focus is to speed up and de-risk the international expansion process for micro-to-medium sized companies and to help them get their products and services to the world.